Former idol group member AKB48, Atsuko Maeda became the main actor of Gakkou He Ikenakatta Watashi Ga (Anohana) (Kokosake) Wo Kaku Made, which is the autobiographical film of the anime scriptwriter Mari Okada. One of the Japanese television stations, NHK will produce the film by hooking the famous director, Hideki Fujinami (director of drama series Toto Nee-chan / 2016) to act as director of the picture. This autobiography film tells fans how the figure of Mari Okada can become an anime scriptwriter. 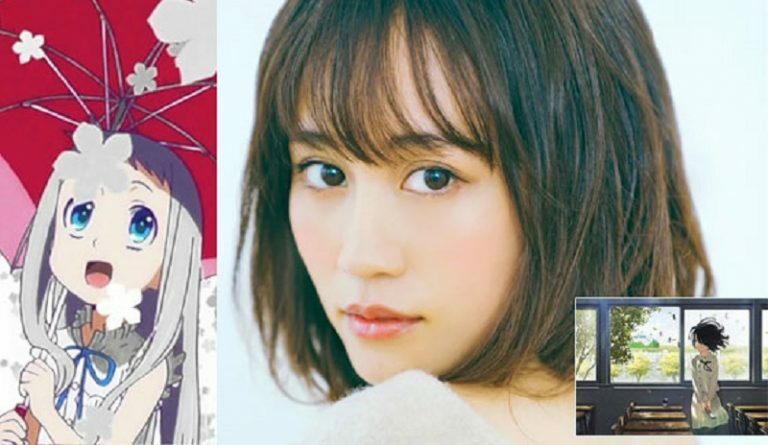 Mari Okada's own role will be played by 26-year-old beautiful actress, Atsuko Maeda as a hikikomori during her school days. He hid from social and isolated life, then decided to go to Tokyo and become a scriptwriter. The figure of Mari Okada is known as a scriptwriter and also a Japanese anime director who is famous for his works, such as Ano Hi Mita series Hana no Namae o Bokutachi Wa Mada Shiranai / Anohana: The Flower We Saw That Day, The Anthem of the Heart, HanaSaku Iroha, AKB0048, AKB0048 Next Stage, Mobile Suit Gundam: Iron-Blooded Orphans, and many more. NHK television will air the autobiography, Mari Okada, Gakkou He Ikenakatta Watashi Ga (Anohana) (Kokosake) Wo Kaku Made on September 1, 2018, starting at 10 pm local time. This is not the first time for Atsuko Maeda to play in an autobiographical film, before he also became one of the cast in the film titled Splendid Dynamite Scandal (Suteki na Dainamaito Sukyandaru) which aired on March 17 yesterday. The film is an adaptation of the autobiographical essay titled the work of actor and writer Akira Suei, published in 1982 by Hokusousha.